Criminal intelligence analysts provide a key element of effective law enforcement, at both the tactical and strategic levels. Analysts study information related to suspects, trends, known criminals, and more. Through a process of gathering evaluating this information, trained intelligence analysts identify associations across various illegal activities over many locations. There are both tactical and strategic elements to the role of the criminal intelligence analyst. These categories differ with respect to the minutia of details, and the ‘customer’ or end-user of the intelligence. Criminal intelligence of a tactical nature attempts to achieve a specific outcome related to law enforcement. Perhaps a disruption of organized criminal groups, a search warrant, seizure of assets, or an arrest. Designing and creating detailed dossiers of suspected or confirmed criminals. Strategic analysis of criminal intelligence is expected to continuously educate policy makers and senior officials about current and evolving criminal activities and patterns. 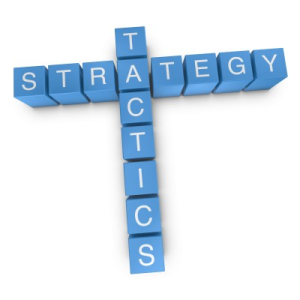 The benefits of strategic analysis tend to be realized over a longer period of time than does tactical analysis. Emerging criminal trends and activities sit at the core of strategic intelligence analysis. The intelligence can provide advanced warning of potential threats, and can provide law enforcement officials with the information required to prepare their agencies for emerging illegal actions. The misuse and/or improper storage and unauthorized access to sensitive criminal intelligence data has always been a concern of civil liberty advocates, and has recently been brought to light again with stories regarding misuse of California’s CalGang database. Given the diverse and growing requirements of criminal intelligence management, certain best-practices and policies have evolved in order to help law enforcement agencies collect, store, and disseminate this important criminal intelligence without invading individual rights to privacy. 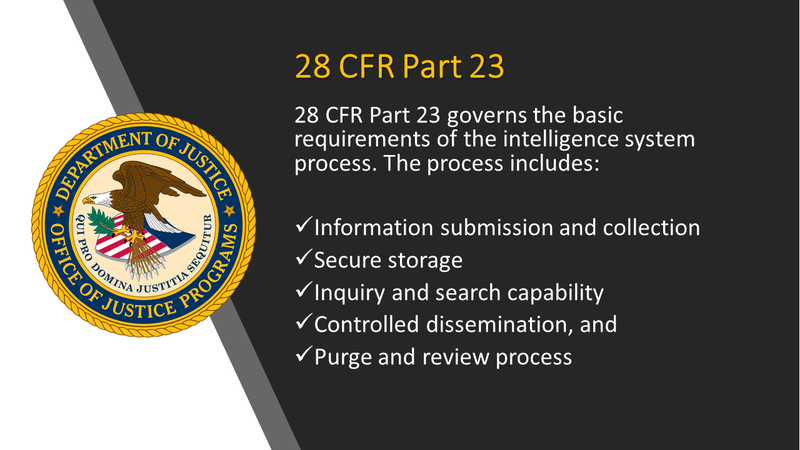 Specifically, 28 CFR Part 23 is a federal regulation that provides guidance to law enforcement agencies on the standards for implementing and operating federally funded criminal intelligence systems that cross jurisdictions. The protection of individual constitutional rights and civil liberties sits at the core of 28 CFR Part 23. 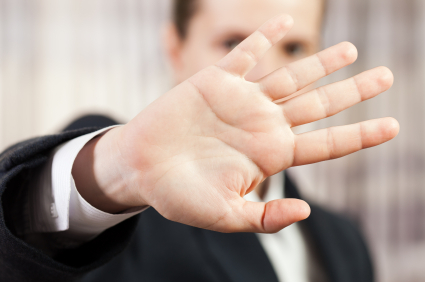 Every American, of course, is afforded a reasonable expectation of privacy. The guidelines outline specific methods to gather, store, disseminate, review, and purge criminal intelligence data. Recommending the use of these guidelines is The National Criminal Intelligence Sharing Plan (NCISP). NCISP suggests that the regulations ensure that the operations of a criminal intelligence system protect the rights and privacy of individuals and organizations. Importantly, The NCISP suggests that criminal intelligence groups adhere to 28 CFR Part 23, irrespective of whether or not the system was implemented using federal funds and grants. 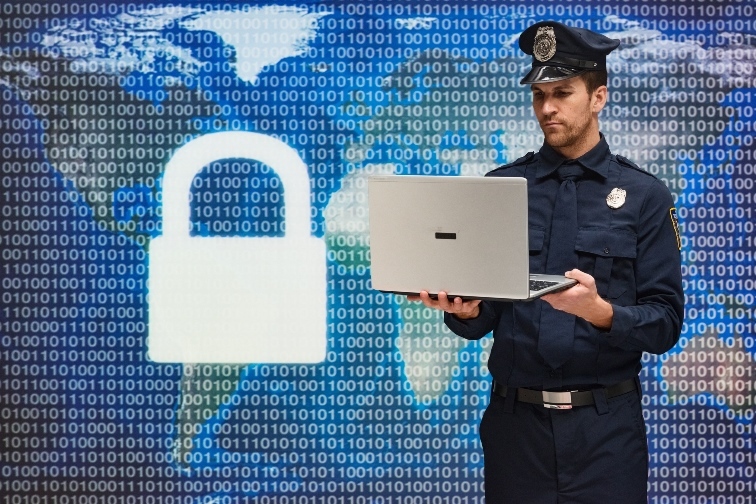 The criminal intelligence guidelines prescribed by 28 CFR Part 23 have been identified as the minimal policies and rules for sharing data across law enforcement agencies. Proper procedures for querying, reviewing, sharing, validating, and purging of criminal intelligence data. Multi-jurisdictional memorandums and participation agreements (if applicable). 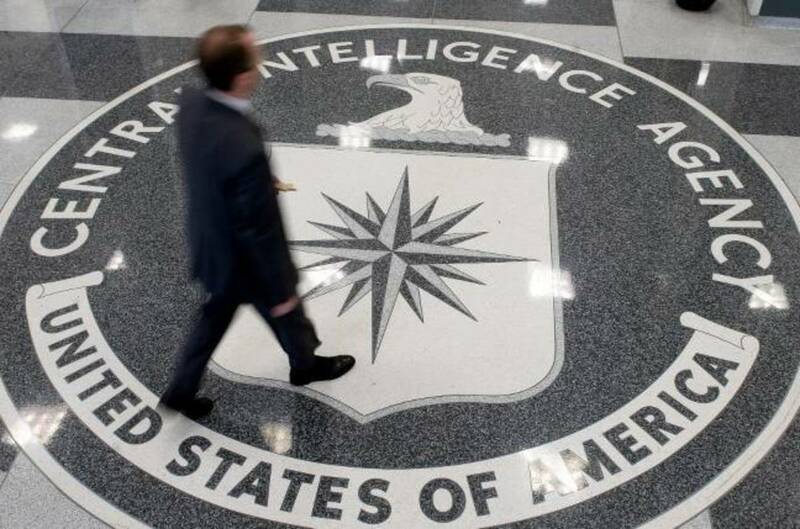 The gathering and submission of criminal intelligence information. The definition of key criminal intelligence terminology, including ‘the right to know’ and ‘the need to know’. The specific activities that may or may not be maintained within the criminal intelligence system. Individual rights to access the criminal intelligence systems. Security requirements including the auditing and inspection of data. IntelNexus™ from software developer Crime Tech Solutions is an affordable, yet powerful criminal intelligence management system that complies with the regulations and best practices set forth in 28 CFR Part 23. Whether or not an agency (or agencies) absolutely require compliance to 28 CFR Part 23, the software lays out a framework and enforces the principles that should be incorporated into the criminal intelligence database. IntelNexus offers the foundation for gathering, storing, maintaining, sharing, authenticating, and purging criminal intelligence while ensuring the privacy and civil rights afforded to us all. The company also develops the popular Case Closed™ investigation case management software, and provides a suite of advanced crime analytics and link analysis software.